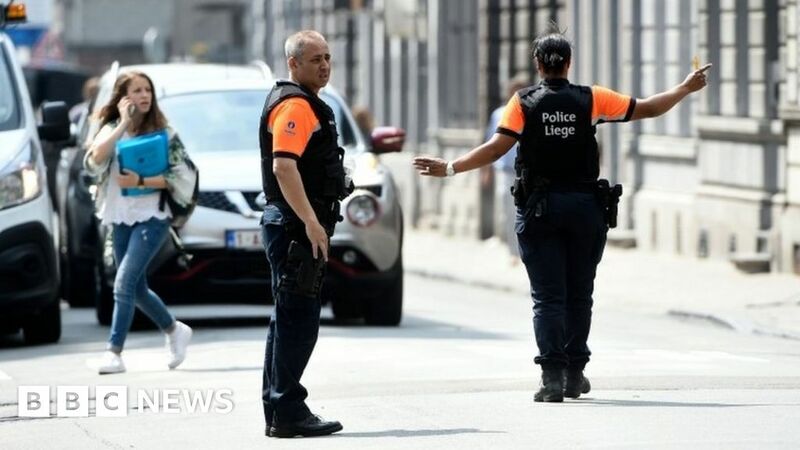 A man shot and killed two policemen and a passerby in the center of the eastern Belgian city of Liège before he was killed himself. The police told the BBC that the attacker had been "neutralized" and that the situation was now under control. 9659007] There are still details, and there are no indications of the man's motive. 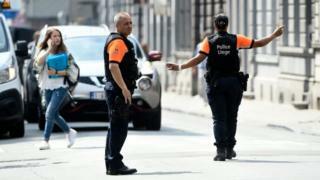 "We do not know anything yet," said a spokesman for the Public Prosecutor's Office of Liège AFP. Belgium remains on high alert after 32 people were killed by the Islamic State group in 2016. Militants living in Brussels also participated in the Paris 2015 attacks. Sources cited in local media reported that the man had called Allahu Akbar ("God is the Greatest" in Arabic). Belgian Interior Minister Jan Jambon said the country's anti-terrorist crisis center oversees the situation. Social media footage showed people were safe when several shots were fired. A security area was set up where the shots took place and the public was asked to shun the area.